Take a lesson from these Disney princesses. They don't accept life the way it is. Mulan defies expectations and joins the army. Cinderella, well that's just rags to riches story. And Belle, she manages to rescues her father, tame a wild beast and break a curse. I'd say DP's have a lot going for them. Remember that once she begin archery training with her Brave Bow and Arrow! 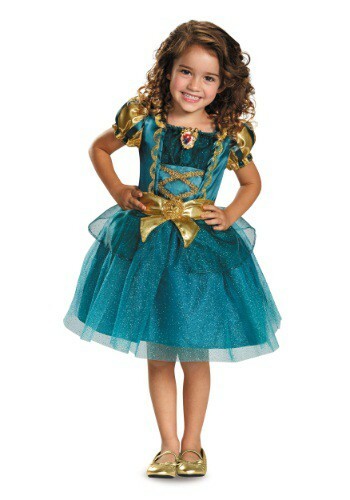 This Deluxe Girls Merida Costume is a beautiful replica of the one seen in the 2012 movie Brave. The luxurious satin and organdy fabrics will make her feel like a princess when she wears this exquisite dress. 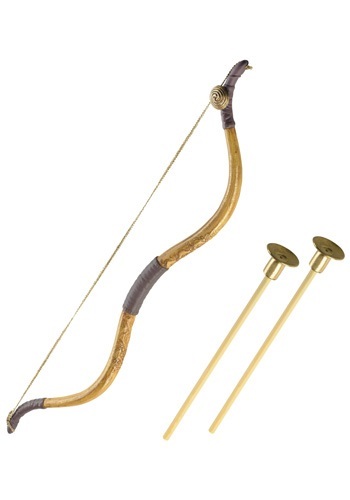 Add glittery gold ballet flats, a Merida wig, and an archery set to complete the look. 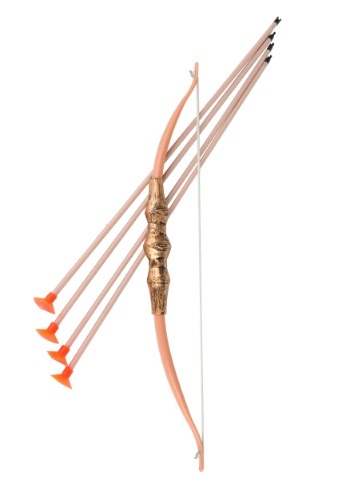 If you're a brave princess who wants to make her own choices, start by choosing this Forest Princess Bow & Arrow Set! It's a great accessory with a dark-green princess dress. It's also fun if you simply want to try your hand at archery. 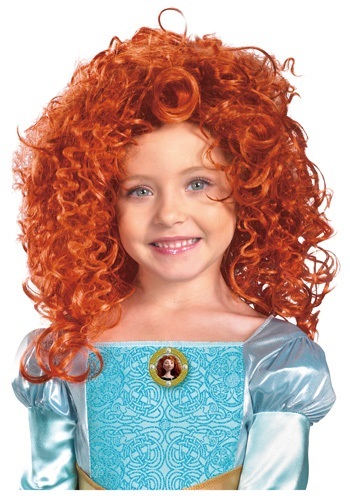 Look just like the newest Disney Princess in this Girls Brave Merida Costume! It's an exquisite dress of robin's egg blue polyester satin, trimmed with gold glitter and braid. You may want to add a petticoat to maintain the fullness of the gathered skirt. Your princess is ready to shoot for her own hand! Sure, every Disney princess is beautiful with a strong personality, but only one of them is great with a bow and arrow, Princess Merida. Some of those other princesses have to sit around all day in a castle, but why would any girl want to do that when there's adventure out there to be had? Just put this tiara on your girl's head, give her a bow and arrow, and let her heart lead the way to adventure! If your daughter would rather practice archery in the forest than dance at a ball, this Merida Tutu Prestige Costume is the perfect princess costume for her! She'll be all set to compete for the right to choose her destiny. But, she'll have to learn a few lessons along the way. But isn't that just how life is? She'll transform into a real Disney Princess. All it takes is a little courage and a few accessories. In this Merida Wig she'll have the courage to change fate... and her hair color.